Amid calls for him to resign, UK Foreign Minister Boris Johnson has apologised to an Iranian-British woman sentenced to five years in jail in Iran on accusations of plotting to overthrow the government. Johnson mistakenly said aid worker Nazanin Zaghari-Ratcliffe had been teaching journalism ahead of her arrest. It was a remark opposition MPs said could provoke a longer prison term for the dual national. Zaghari-Ratcliffe denies the charges against her. 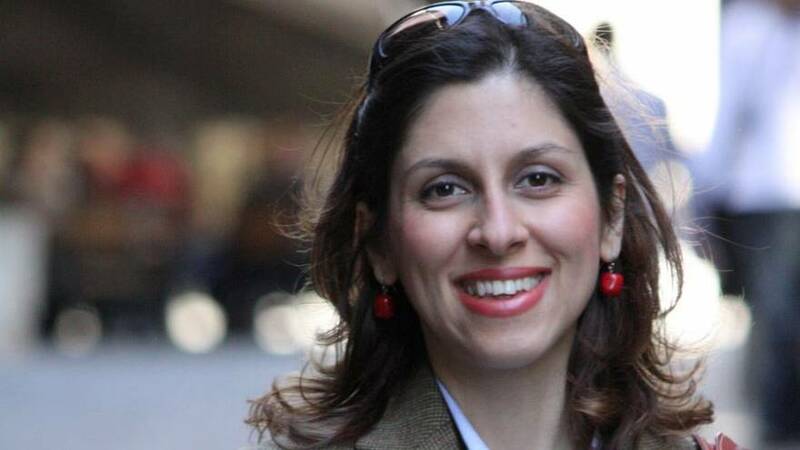 “The British government has no doubt that Mrs Zaghari-Ratcliffe was in Iran on holiday and that was the sole purpose of her visit […] My remarks on the subject before the Foreign Affairs Select Committee could and should have been clearer. And I acknowledge that the words I used were open to being misinterpreted and I apologise. I apologise to Mrs Zaghari-Ratcliffe and her family if I have inadvertently caused them any further anguish,“the foreign minister said in parliament. The UK is considering granting her diplomatic protection, a spokesperson for Prime Minister Theresa May said. Nazanin’s husband, Richard Ratcliffe, said she was in ill health, but that he’ been able to speak to her on the fphone. “She talks about being on the edge of a nervous breakdown. […] So, yeah, I’m worried. I think it’s important to focus that worry on trying to bring her home,” he said.